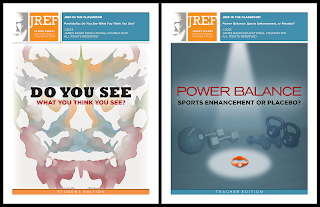 It was my great honor to once again work with the James Randi Educational Foundation, to help with the creation of two of their newest “JREF in The Classroom” lessons. Head on over to the JREF website to learn more about these great, free resources for teachers and students! I’ll just touch briefly on my role as the artist here. The basic template elements, such as the headers, had already been established; I was of course beholden to an official style guide; and I was given a few of the images to work with. My role was to arrange the copy, create the layout, and fill in the gaps with images of my own. 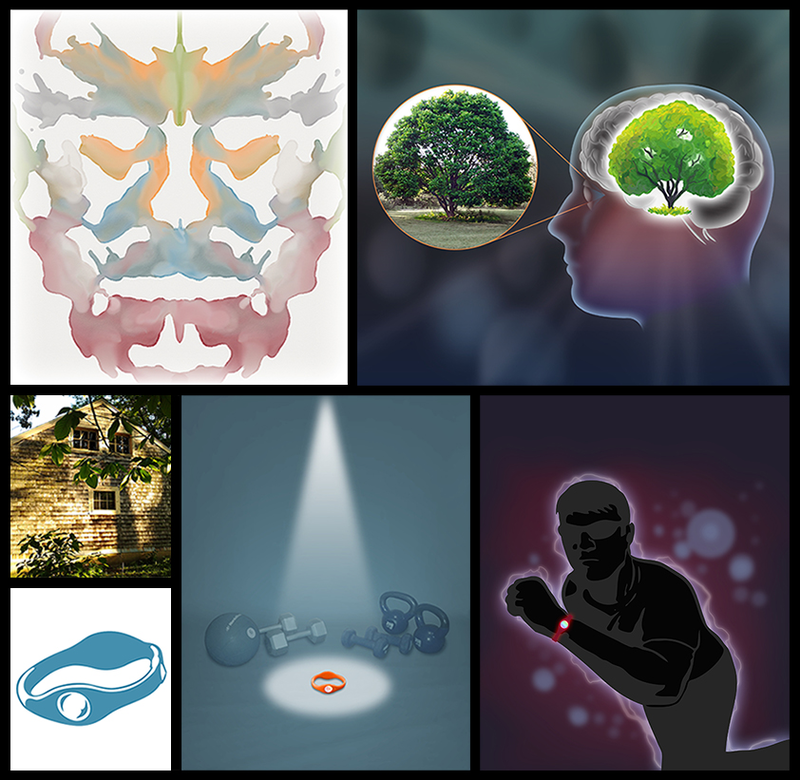 I don’t like using generic stock imagery, so I created all the images I wasn’t given from scratch, including both covers. Aside from illustrations, some of the photos were also taken by me, in locations surrounding Madison where I live (the house that looks like a face, and the tree featured in the brain diagram, are in our local arboretum, for example).